I had the chance to sell of my 4790k and most of my parts so i wanted to give this x99 a try . I kept my case ,monitor,hard drives,and wires . everything else here i replaced . I decided to keep going with gigabyte boards because i used them for over 10 years and never had a problem, and since it was red and white and i had red and white custom wire set i decided to make a corsair themed pc. Everything went well and i over clocked this 6 core cpu up to 4.3 with no troubles runing a 1.25 core voltage. i went with a 1080 evga sc and ended up swamping it out for a 1080 ftw. 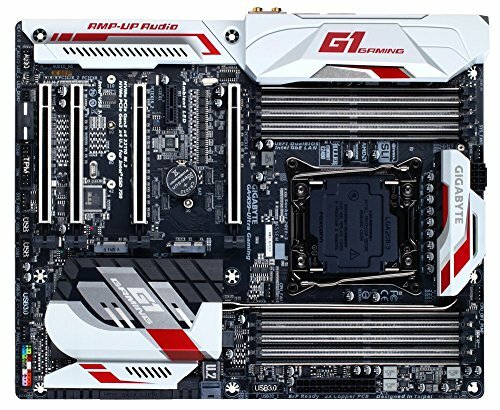 the main reason i wanted to upgrade from z97 to x99 was the the nvme sata drive ,the extra sata ports, and quad channel ddr4 memory. And it was worth it the speed is so fast everything just loads instantly. I run all my games of the ssd's and the gtx 1080 plays anything with out any troubles at 1440p. 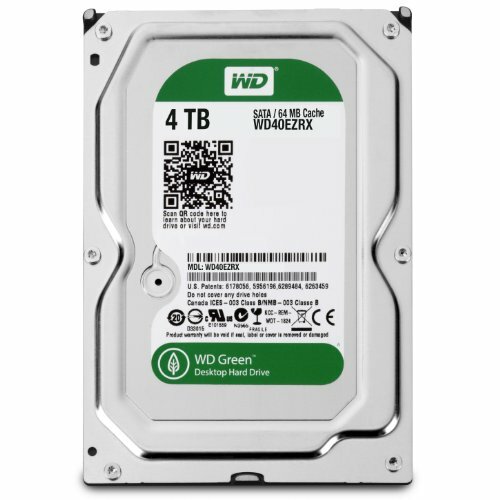 The Price seems very high but i have about 2000 in drives in this system . I had them from the last system so why not put them all in here . Jesus Christ, 34 TB of storage? That's like...4 NASs, the entire library of congress, and about 1/2 a university's computer science storage server right there. Yeah, I mean seriously. That's over 2,000 bucks in storage alone, more than the entire system. i use this computer for everything . i have alot of kids and don't have much extra room in our house. 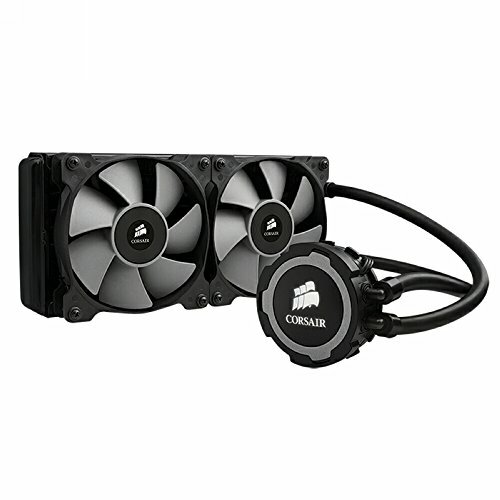 i would love to build a media pc .a normal desktop pc ,and a water cooled gaming pc . just don't have the room .So this is my all in one pc .I use it for high end gaming . Also as a media server to 4 western digital live boxes , also for web browsing lol , mp3 or video encoding. 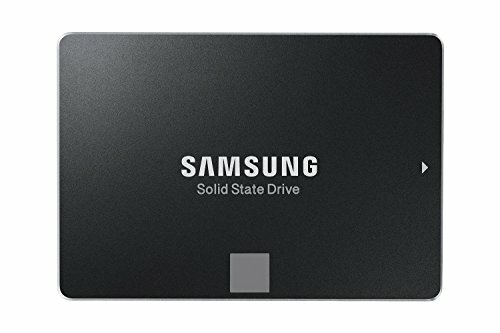 As for the drives its over kill but i had most of them all ready so why not use them i use the 950 for boot and programs i run ,the 2 ssd,s are for games . 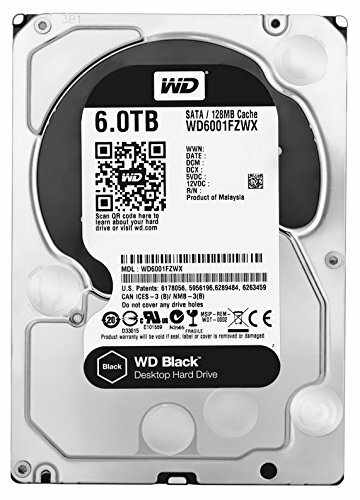 the 6tb black wd drive is my workhorse use it for everything and the rest are just storage , i have tons of 1080p and 720p movies and shows and full seasons . 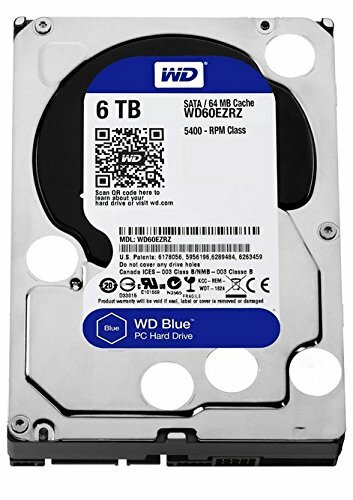 This is a beast of a computer build, although why do you need so much storage?? 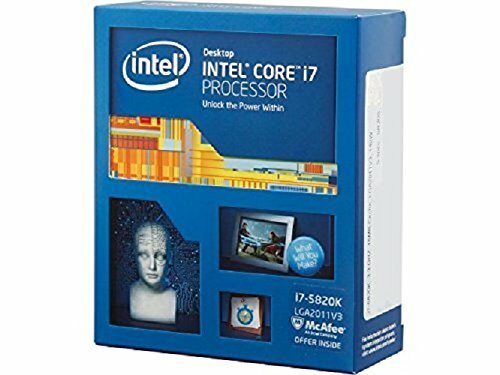 Can you please tell me what you use this computer for, im guessing its something to do with Video Editing or another professional application because there is no way I see this being a cost efficient gaming build. I have to assume that 2.5V on the core is a typo or something. If not I predict a smoking end to your processor very soon. I have a 4.3 OC at half those volts. Phew!!! You had me worried for a second there!! So much storage! That there is something I haven't seen before. Great looking build. Airflow might be a problem with all those drives, as they will screw a bit with front intake. I recommend making the top, front fan exhaust while keeping the bottom front fan as intake, the top panel fan as intake, and keep the rear panel exhaust. Cool batttlestation by the way. I'd just make sure to do a proper wind-tunnel, with the same amount of exhaust as intake. Also I'd get some high quality noctua fans to really get the air moving through the case to keep temps good. You planning on changing that out soon or keeping it for the murican look? i still keep looking at the sweet next h440 in white i think i might give it a try .. not sure yet but leaning to doing it . Well if you want to then go for it :P it is a very nice case, I've built in one before when I was helping my friend on his pc.